Memorial Day Weekend marks the beginning of summer for many theme parks across the nation as many schools are getting ready to let out and families are gearing up for a summer vacation. 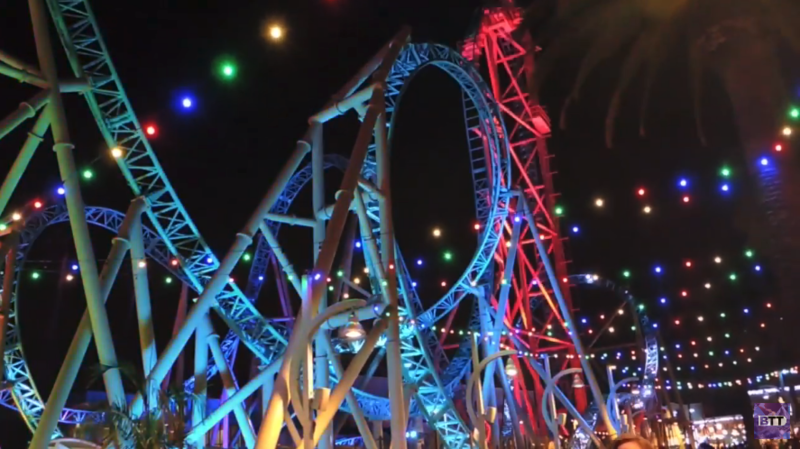 Knott’s Berry Farm and Knott’s Soak City will be offering free admission for active and retired members of the United States military over Memorial Day Weekend to kick summer off for our heroes. All active Military, retired Military, and Department of Defense personnel are eligible for free admission to Knott’s Berry Farm or Knott’s Soak City May 24th through May 26th. In order to redeem the free ticket, members of the Military just need to show their valid Military ID at the ticket window. Knott’s is also offering discounted tickets (up to six tickets) so members of the Military can enjoy the day with their family. 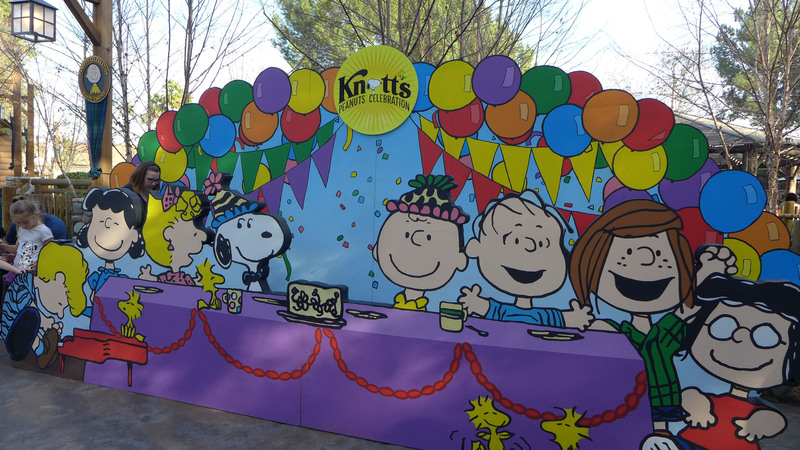 A ticket to Knott’s Berry Farm will only be $38.00 for adults and $33.00 for children. Knott’s Soak City will be $30 per person. For more information about Knott’s Berry Farm and Soak City, visit the official website by clicking here. Follow us on Twitter @BehindThrills and like us on Facebook @BehindThrills. 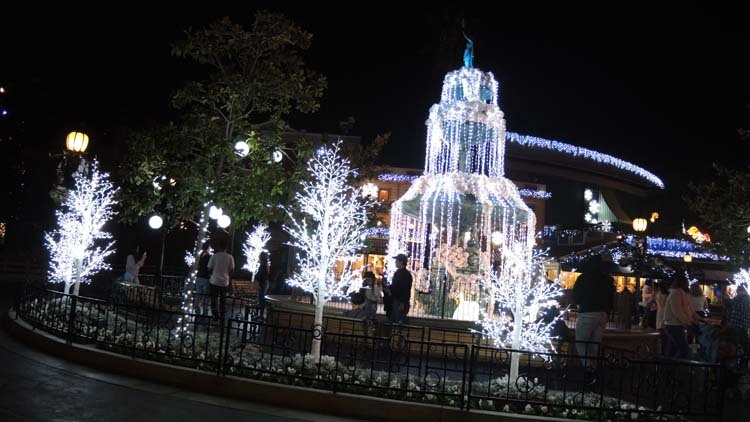 The Holidays Shine Bright at Knott’s Merry Farm 2018!